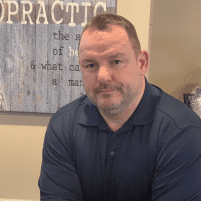 Dr. Shane Smith is a Board Certified chiropractor who serves the residents of Newington and Torrington, Connecticut as well as many of the nearby communities. At Modern Chiropractic, the doctor and his staff treat a wide variety of health conditions and injuries. Dr. Shane believes in treating the 'whole' person. With over 13 years of experience, the doctor specializes in using state-of-the-art equipment to both diagnose and treat many common illnesses. 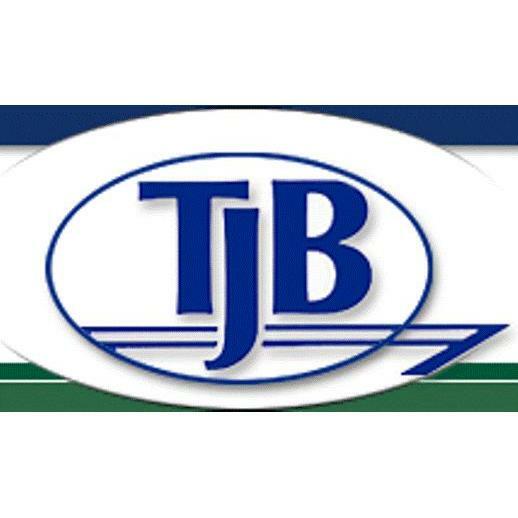 He is also capable of handling injuries associated with automobile and other types of accidents. Dr. Shane graduated from Palmer College Chiropractic - Davenport in 2003. With his many years of experience, the doctor tries to find the cause of an illness or injury instead of simply addressing the symptoms. An imbalance in the spinal column can have a dramatic impact on other areas of the body. By uncovering the cause of the imbalance, the doctor can correct the problem at its source, eliminating the symptoms and allowing the patient to heal. If the injury is related to a traumatic accident, the doctor believes it is just as important to address any emotional upset that the person feels as well as the physical pain.